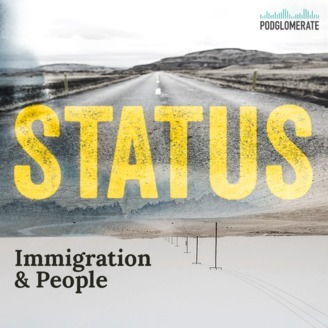 Status tells the human stories that immigration impacts.&nbsp;Somebody might be in the US on an E-1, an H-1B, a J-2, or an F-1. They might be undocumented or they may have their green card. They might be moving to Canada for a job or to the UK to escape violence in their home country.&nbsp;In any case,&nbsp;every immigrant has a story. 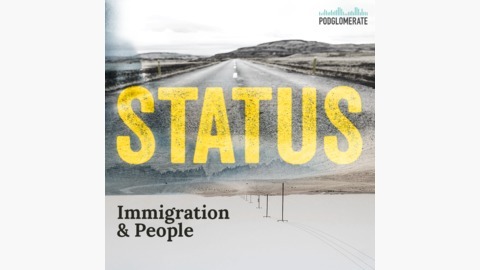 We tell those stories and how the complex reality of immigration weaves its way into the narrative.&nbsp;Status is produced by Matt Horton.